Curious…how far in advance do you plan a trip? In my head I may have it planned out months in advance. But in reality I usually don't book it till a month or two MAX prior to departure date. 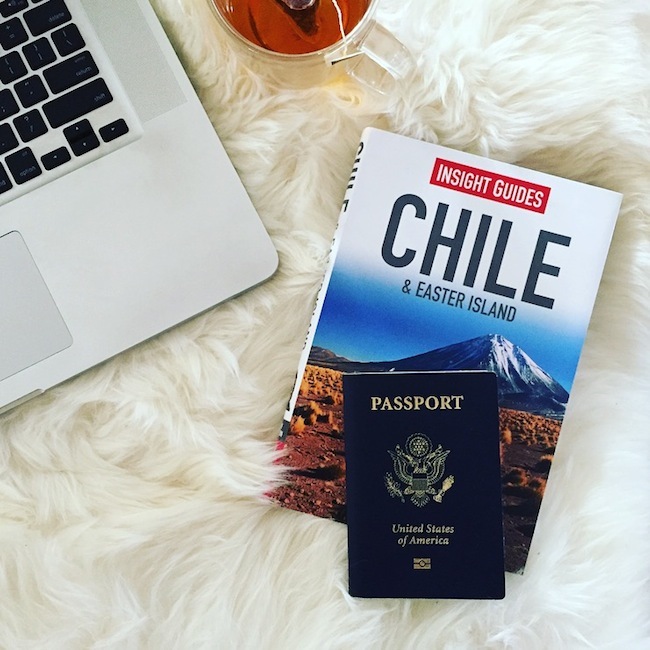 I have thought for a couple of months now that we would be going to Chile, to Santiago and Easter Island for my kids February winter break. I've done my homework, read the travel guide from front to back, and researched online to plan our itinerary. But I've held off till now to book flights, because we've been on the constant go, and was also being mindful of my cash flow. Well I officially just got screwed! All flights that week we want to go are sold out!!! Worst two words to ever hear. HA. Oh em gee this has never happened to me. I can't believe it! I found out there is only one flight a day to and from Santiago to Easter Island, and also February is a big holiday season for the locals in Chile. It's when everyone is out for their summer. UGH. Lesson learned. So MAD with myself though! Sorry, had to vent and share my frustrations with you, and do my public service just in case you ever want to visit Easter Island. Seriously wish someone had told me prior. Well, now you know to book it WAY in advance, and won't make the same mistake as me! Oh well, it can go on the back burner for another time. Chin up. Thankfully there are plenty of other hot spots to check out. So back to the drawing board this weekend…Or do you have any fab suggestions?